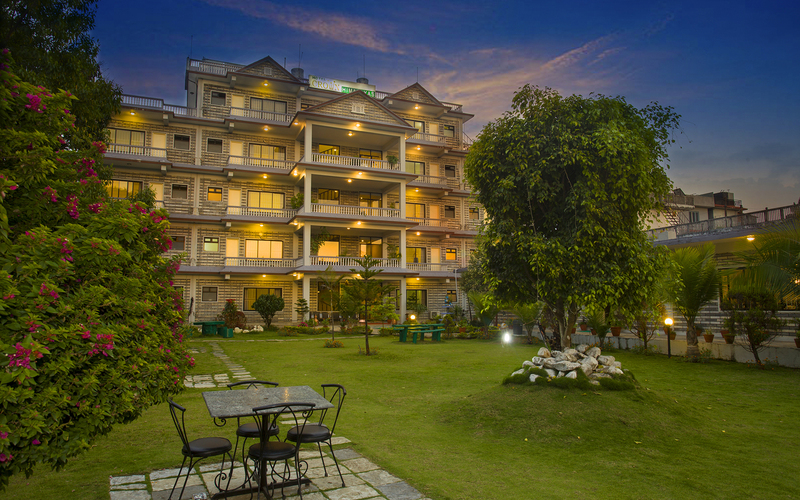 Crown Himalayas offers scrumptious Indian, Continental and Chinese Cuisine. 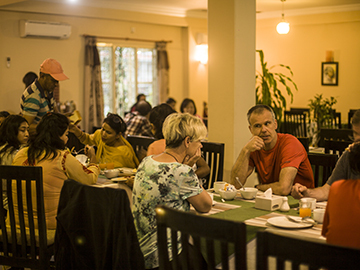 Our experienced chefs cook mouthwatering dishes and ensure you Nepali experience. 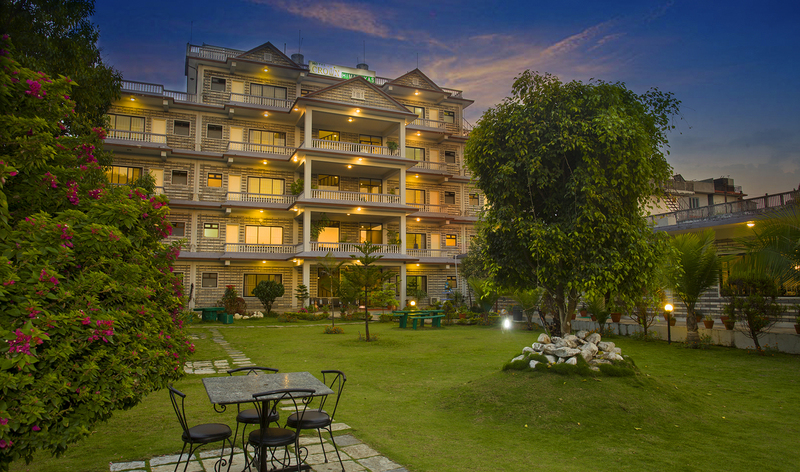 Hotel Crown Himalayas boasts some stunning views of the Annapurna Himalayas, Phewa Lake as well as easy access to the thriving lake street of Pokhara. 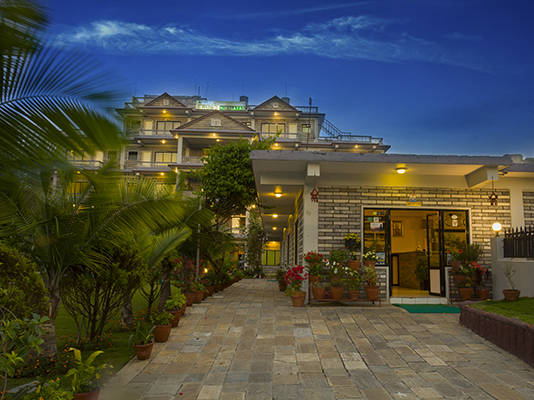 We are situated adjacent to the Phewa Lake, a mere 3 KMS away from Pokhara domestic airport. 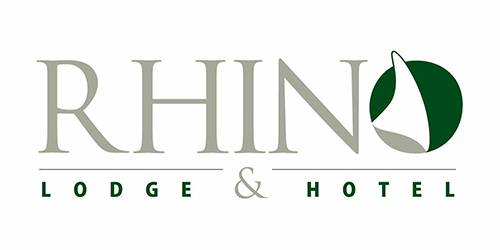 We offer 40 rooms(All deluxe rooms, categorised with single, double and suite), restaurants, meeting rooms decorated with comfort and elegance in mind. 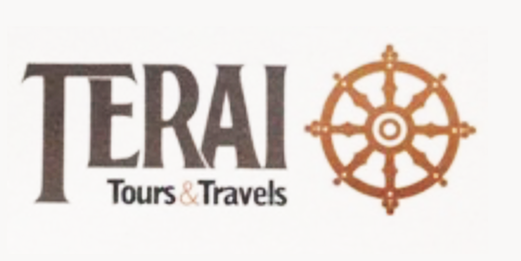 We are very near from the airport of Pokhara and has very easy facility of transportation. 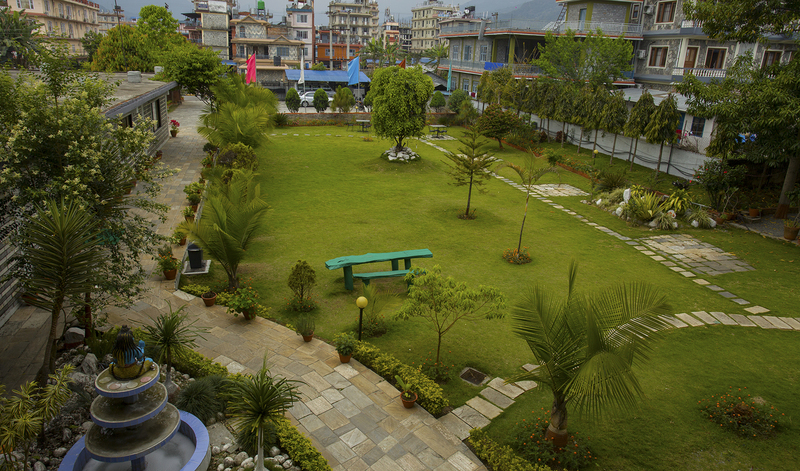 The beauty of our surroundings is celebrated with majestic view of the lawn, Phewa Lake, Fishtail Mountain & the Annapurna mountain range. You will feel, you will enjoy, you will never forget. 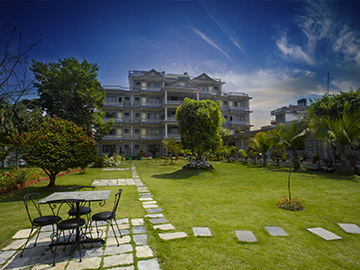 Hotel Crown Himalayas for complete relaxation with a touch of Nepali Hospitality. Planning the day, you will not depend on the choice of vehicles. 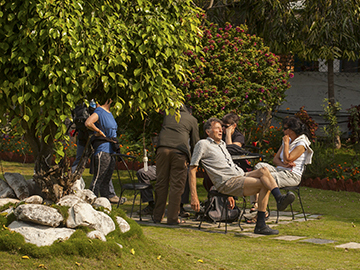 Lakeside main street is just 200 meters away from the hotel, you can be in any place of Pokhara in 20-30 minutes. 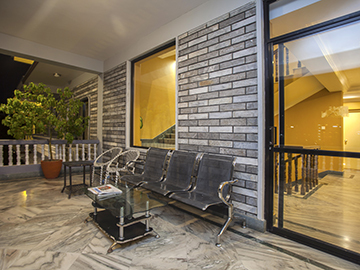 The attractions within walking distance. 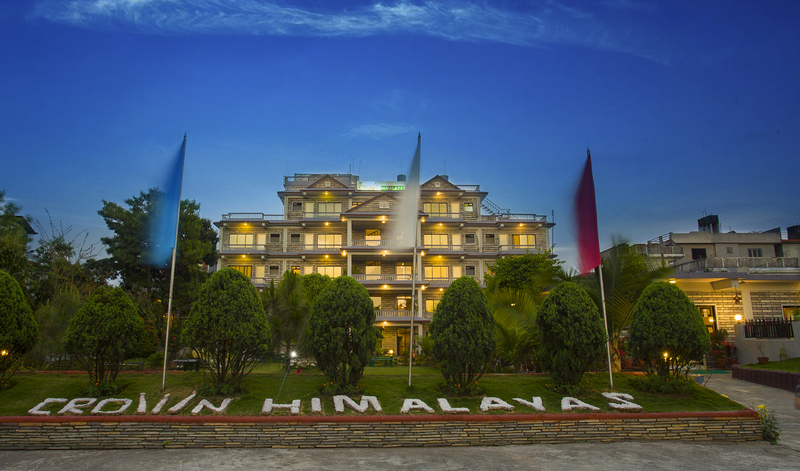 Our hotel is situated in the center of Lakeside, and surrounded by lovely Annapurna Range, beautiful Phewa Lake, temples, historical buildings. 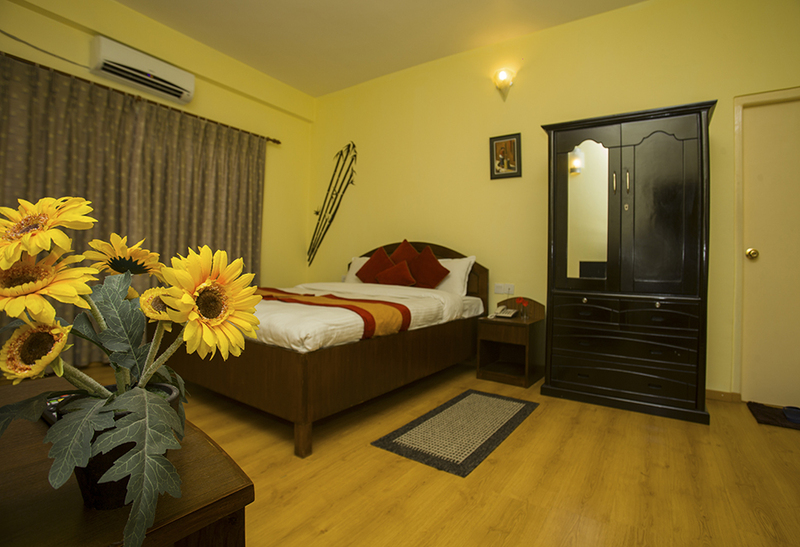 The hotel “Crown Himalayas” provides rooms of different categories. 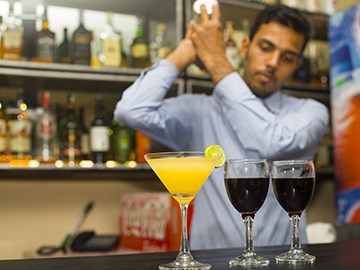 The wide range of prices can satisfy any guest. Room rates vary from 3000 rubles. per a day. 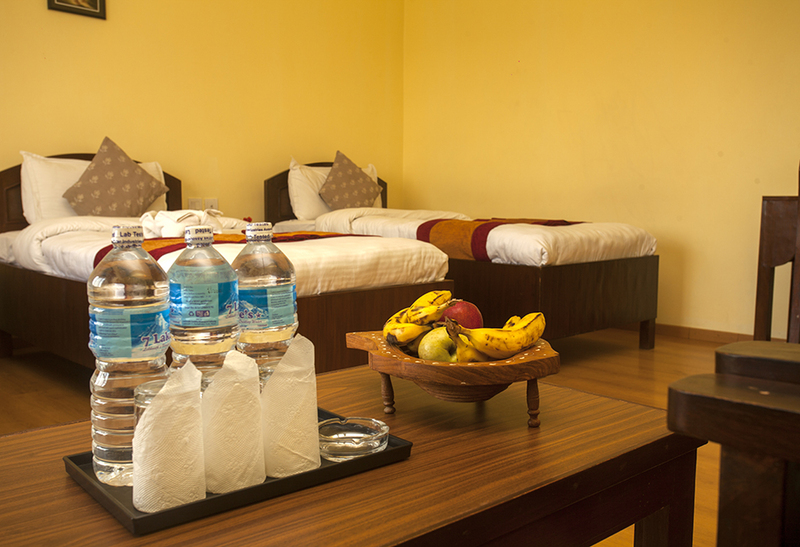 The hotel has flexible system of discounts. 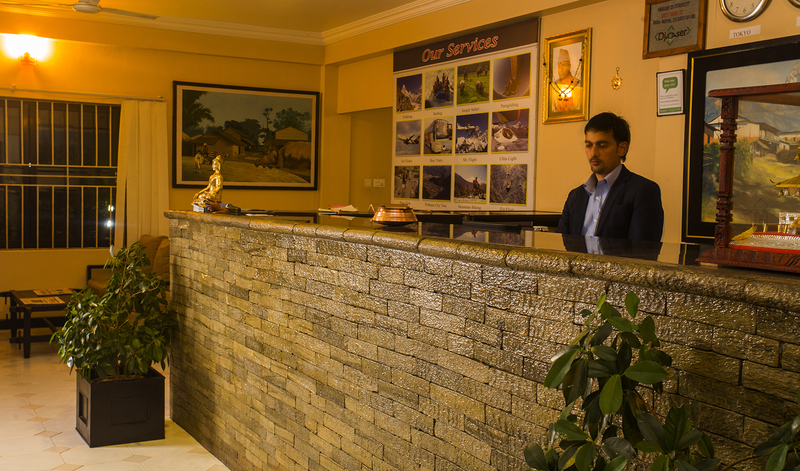 We have got attentive and well qualified staff, operative check-in / check-out, taxi service, daily housekeeping and change of linen, towels and other services for guests.In our hotel you can book and buy tour and travel activities or tickets to any destination. 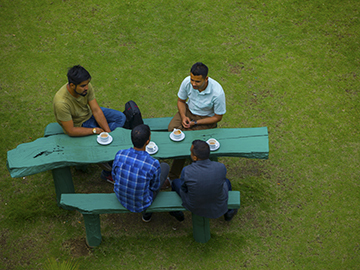 There are numerous recreational diversions, both on the hotel grounds and inside the crown himalayas, to keep you dynamic and engaged. A good vacation for me is going to warm weather. Nice View is the art of seeing what is invisible to others.